Let’s be honest. Planning a wedding is undoubtedly one of the most exciting experiences in a couple’s lifetime, but it certainly comes with plenty of stress and headaches leading up to the big day. When we came across this article in Luxury Report Magazine that focused on choosing a honeymoon escape that allows “newlywed couples to completely shut out the rest of the world and just focus on each other”, we couldn’t wait to share it with our fans and followers. Guests and honeymooners at Zoëtry Agua Punta Cana experience true luxury with our Endless Privileges© that include gourmet dining, premium beverages, around the clock room service, complimentary worldwide calling, 24-hour concierge and laundry service and more. 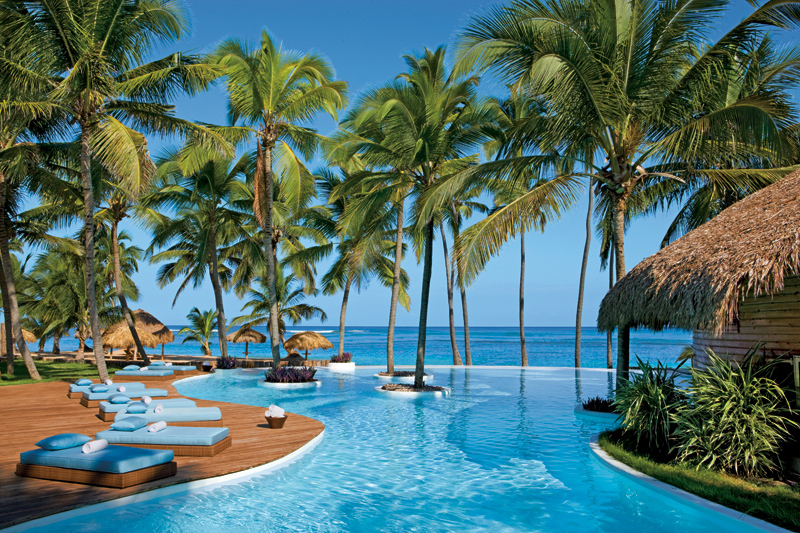 Read more about makes Zoëtry Agua Punta Cana the perfect honeymon getaway in Susan Campbell’s article, “Zen and the Art of Newlywed Bliss”.